One-stop shop for unique and brillant coding at best conditions. 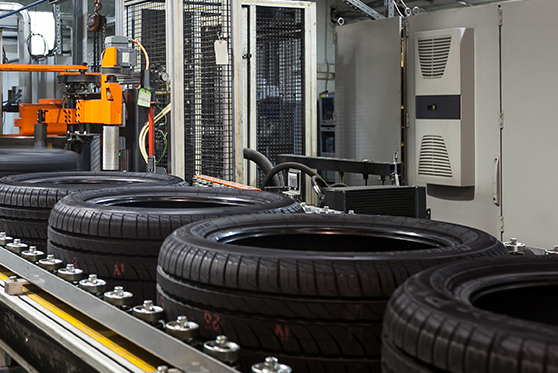 Our coding systems offer not only precise tire markings for high product safety but also excellent reliability and cost savings in your daily tire production. The Koenig & Bauer Coding portfolio offers models as well as suitable consumables to meet your needs in every application to fulfil your individual marking requirements. alphaJET continuous inkjet printers mark the various components of a tire individually and without any refitting costs. The integration of the print head requires only a minimal of modification - for full traceability of the individual components. The different rubber components are mixed together in the so-called Banbury Mixer.Before the next working step, the various rubber compounds are stacked on pallets. In order to avoid any confusion between the individual components, high-contrast inks can be used for 100 % identification of your material. You benefit from lowest consumption and contact-free marking without downtimes. Individual marking of the tread with your time of manufacturing or with the type designation/composition: the alphaJET masters all requirements in this area. The marking leads to an unambiguous identification of the compounds. Our inks do not include kerosene components. Thanks to the IP65 protection class, the alphaJET matches perfectly with the harsh environmental conditions. With the code-M software networked, the production process can be monitored better and the availability of the devices checked even faster. Depending on customer requirements, the ink can disappear completely during vulcanization or withstand this process for a high contrast marking. The hpdSYSTEM hot foil coding system marks your tires after vulcanization and quality inspection (Tire uniformity/Tire balancing/ Tire geometry). With different symbols and/or colour combinations you can fulfill all of your customer requirements. The galley (type holder) for hpdSYSTEM moto with patented swivel type fits perfectly to the sidewall contour of a tire. In combination with LTA dots in different colours and adhesive characteristics you achieve brilliant printing results. You can use both, LTA or hot stamping/premium ribbon foil, with only slight adjustments. Take advantage of the outstanding print quality and precisely positioned, high contrast coding with hpdSYSTEM. The marking remains safe, even under heavy loads, far beyond the assembly process. Mark with various symbols or symbol/colour combinations according to your, or your customers specifications. Koenig & Bauer Coding's solutions are integrated in cooperation with world-renowned manufacturers of tire measuring stations. If you use hpdSYSTEM, maintenance and consumption costs are considerably lower than using other technologies (e.g. tampon printing, ink jet system). 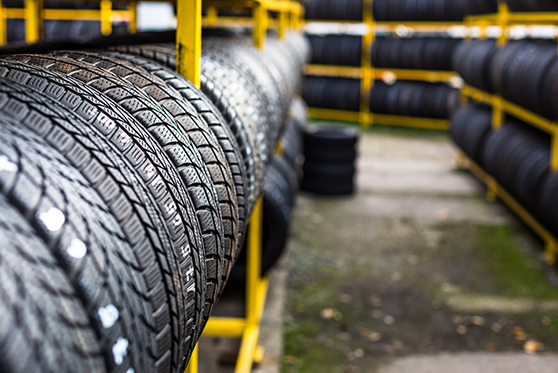 The choice of consumables is decisive for the quality levels of the marking on the tire. Benefit from an comprehensive portfolio for marking with ink, basic hot stamping foil up to high-quality and consistent printing on the sidewall. "Our experience with Koenig & Bauer Coding GmbH team was only positive. We can confirm that they were available, helpful and their support was fast, what was important for us in the phase of LTA implementation." 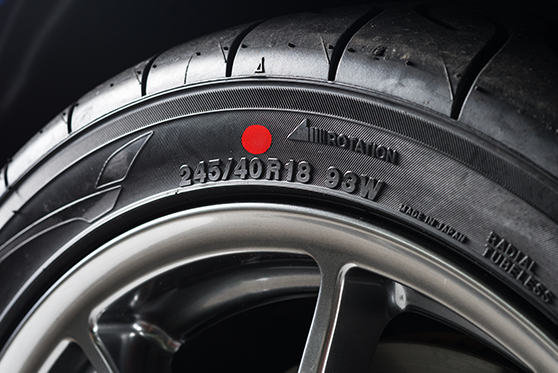 Are you looking for more colour contrast in your tire & rubber coding? Operate alphaJET printers with pigmented ink or hpdSYSTEM hot foil printer for LTA, dot marking and personalisation. 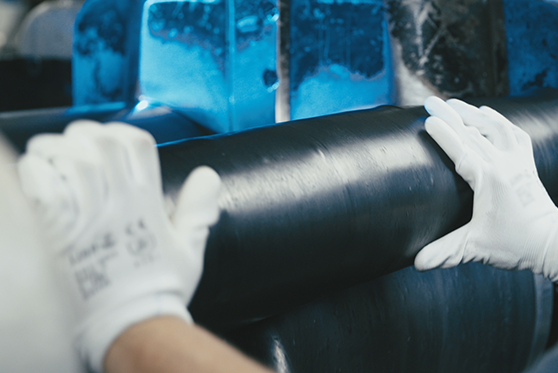 Our broad portfolio of ink, hotfoil and LTA, ranging from high-contrast to high adhesion on challenging materials, offers the right answer for your needs. All devices convince with a robust construction and intuitive operation. The alphaJET for example, does not only print in different languages; its colour touch display can also easily and quickly be switched to a large number of language options (such as Arabian, Cyrillic, Chinese, etc.). Benefit from our competent sales and service team worldwide. Do you have limited space in your production facility? Compact printers allow you to easily integrate the equipment, even with limited space. OEM’s of the tire industry worldwide are already prepared for implementing coding technology from Koenig & Bauer Coding. Want to make sure the quality of your marking is not damaged or removed during transport from production to your OE? labelDOT and Premium hot foil provide best elasticity and cracking resistance, highest product and dimensional stability attributes on the market. Less required work for rejected tires with dot removal process and corrective actions saves you real time and money. Are you taking advantage of our savings? alphaJET offers RE-SOLVE Ultra. This is the most efficient solvent recovery available. The hpdSYSTEM‘s integrated automatic foil saving system increases productivity and cost-effectiveness. This saves you money every day. Smart financing solutions (such as leasing or pay-per-code) and wellthought- out logistics and service concepts increase your potential savings. Is easy connection / control important to you? Coding solutions from Koenig & Bauer Coding have the right interfaces to connect to your machine fleet as easy as pie. Its smart integration offers you everything you need. Using alphaJET printers, individual coding for traceability is included. You can also centrally manage, monitor, and operate all alphaJET printers using code-M modular PC software, and even verify the printed image in real time with the code-M camera. 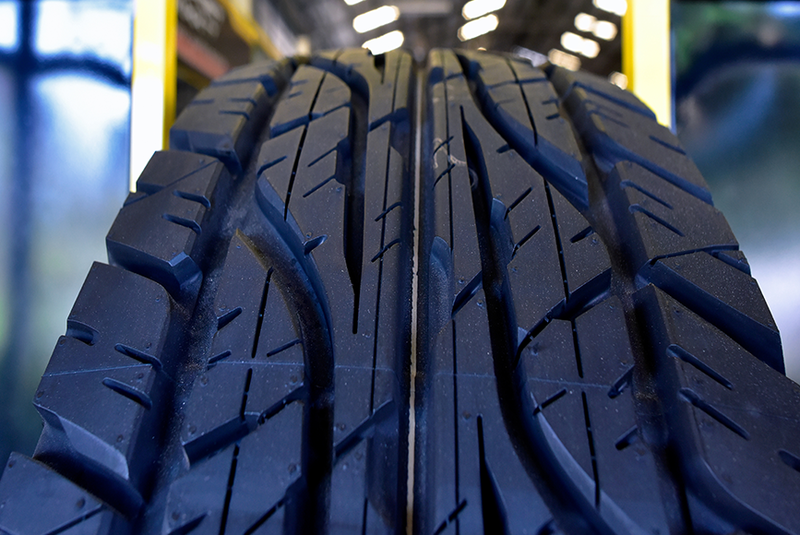 Optimise your production and logistics of tires or rubber material with direct marking. Coding technology from Koenig & Bauer Coding is usable in every area of your production process.